Vera will make a wonderful companion animal. 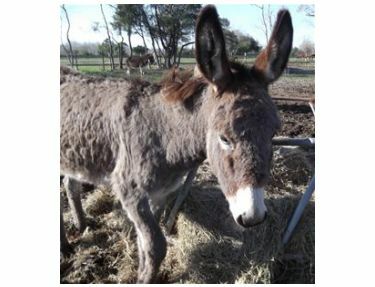 She is a sweet donkey who upon arriving at Habitat for Horses enjoyed being petted. 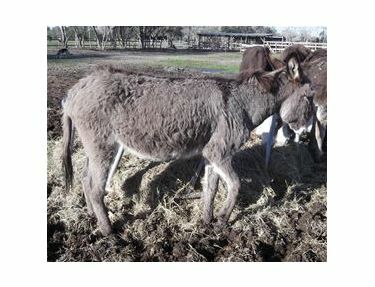 Vera is looking for her forever home where she can enjoy her pasture buddies and human pals too.